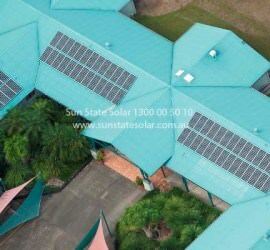 Sun State Solar is fully qualified to design and install all solar PV systems. We offer a wide range of engineering services in renewable technologies and best practice energy management techniques. Our organisation has a proven track record in offering exceptional energy solutions for our customers. 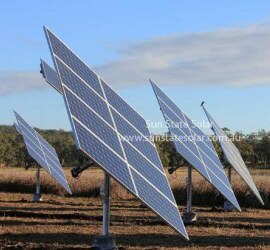 Sun State Solar is a Brisbane based engineering consultancy firm dedicated to renewable technologies and energy management systems. Our aim is to offer a complete range of services, from solar pv system design and installation through to renewable energy consulting and energy auditing. Whether you require grid connected solar, energy storage systems or energy management analysis, we can tailor a solution to meet your requirements. We have a proven track record in offering exceptional energy solutions for our customers because we believe that smarter, better methods and technologies are available to produce our energy needs. For more information about our telecommunications and related engineering capabilities, please see our partner company Engineering Communications.